Your Contribution can bring a month of happiness in a family's life. 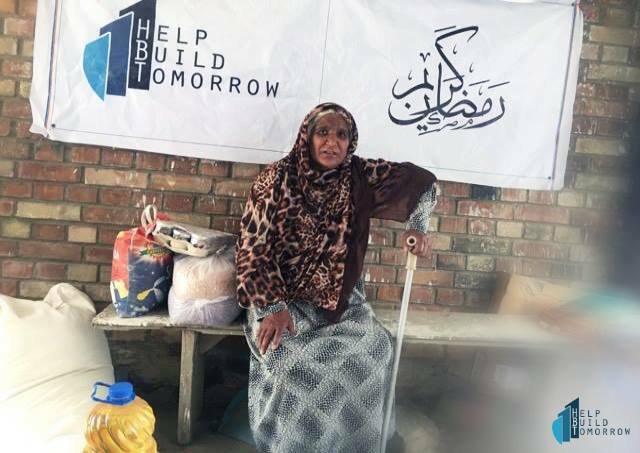 Help Build Tomorrow (HBT) invites you to become a helping hand in donating food packages among deserving families in Kabul, Afghanistan, During this Holy month of Ramadhan. The target is to raise funds for 100 families and cost for one family is around $45. The FOOD package will contain below supply for a month for each family. 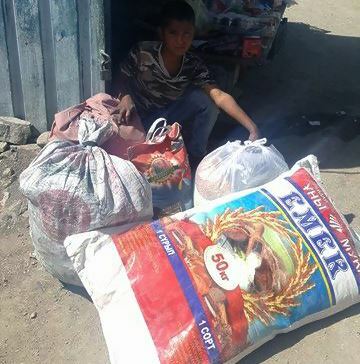 HBT (Help Build Tomorrow) completed its first round of distribution under RAMADAN PACKAGE food drive through its core passionate volunteer member "Fereshta Stanikzai" in Kabul Afghanistan. 25 out of 100 families are now covered under the food distribution drive program, please continue donating as we are going to be conducting second round of 75 families by 6/15/2017 and your contribution will get Ramadan Package to the 100 families’ donation goal. We need to help families in Kabul.